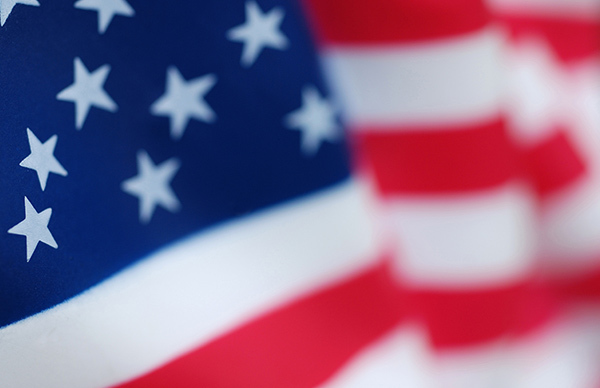 The musical’s modern day voice makes the story of the Founding Fathers more accessible to a wide range of audiences. 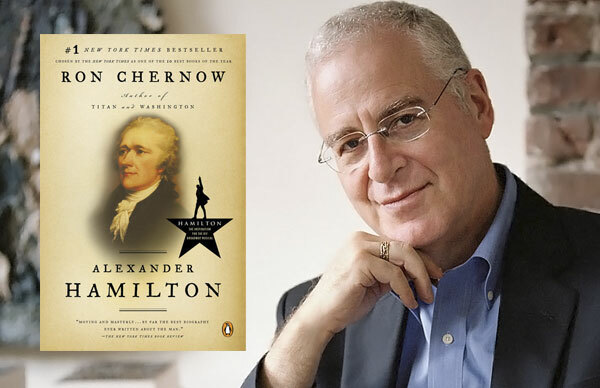 As Chernow told the Wall Street Journal: “I always look over my shoulder to watch the audience, to see the immediate pleasure that the story is giving people, which is not an experience that a writer has.” A phenomenally successful box-office hit, Hamilton continues to sell out shows since opening on Broadway in August of 2015. 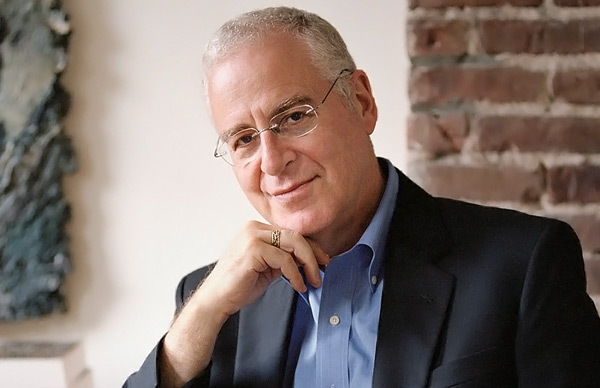 Please contact us about booking Ron Chernow to speak at your next event.